Packing every activity and attraction into a holiday can be tricky and time consuming. Whilst on holiday we don’t want to have to worry about driving and navigating ourselves to attractions, or think about if we’ll get there in time to make the most of a day. By booking ourselves a place on a tour we can enjoy a relaxing holiday without the stresses. Tours are also known for being informative, sociable and for going the extra mile to show you something special about your holiday destination. In a recent poll, Cape Town was voted by TripAdvisor as the most desired holiday destination in the world for 2011. As host to the 2010 FIFA Soccer World Cup and renowned for being an idyllic beach and mountain summer vacation spot for decades, Cape Town is more than ready to receive the thousands of tourists that dream about making their way to its shores. Cape Town, known as the Mother City by locals, has an abundance of things to do and places to see; often overwhelming tourists who try to get around the city by themselves. Tourists who book themselves on Cape Town tours manage to see the best of everything that they city of Cape Town has to offer; such as the Castle of Good Hope, the V&A Waterfront, and Table Mountain. The tours take their guests on day trips around the Cape Peninsula, often stopping off to let them explore areas such as the Kirstenbosch Botanical Gardens, Kalk Bay, Simon’s Town, the Cape of Good Hope, Hout Bay, Camps Bay and Sea Point, before taking them back to the centre of Cape Town. Tours that allow guests to explore the Cape Winelands and Garden Route are also incredible popular. Cape Winelands tours visit the famous Cape wine route – home to South Africa’s most famous wines and internationally recognised vineyards. This region has more to offer guests than just good wines however, as the Cape Wineland’s majestic mountains, vibrant vineyards, and quaint architecture has made this region one of the most beautiful in South Africa. Cape Winelands tours explore the small towns of Stellenbosch, Franschhoek, and Paarl, where beautiful views leave guests no choice but to relax in their awe of the beautiful fertile valleys, towering oaks, and Cape-Dutch homesteads. Stop offs at wine farms allow guests to wonder around vineyards in the sunshine before embarking on cellar tours and sitting down to enjoy the award winning and mouth watering cuisine from the vineyard’s restaurants. 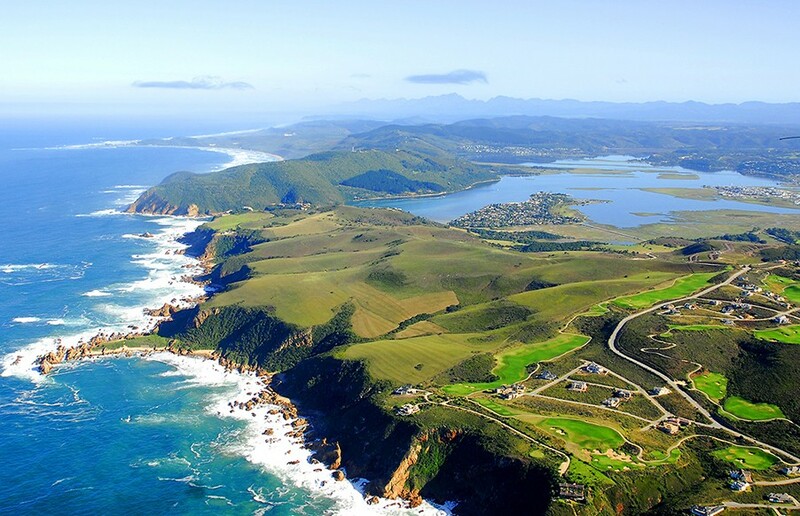 Garden Route tours are amongst the most popular tours in South Africa as they offer the beautiful scenery and towns of the East Coast along the Western and Eastern Cape to guests. Starting in Cape Town, these tours take guests through Hermanus, Oudschoorn, Knysna, Plettenburg Bay and the Tsitsikamma Forest and Coastal Park, finishing up in the city of Port Elizabeth or in one of the Eastern Cape’s many game reserves. Garden Route tours allow guests to enjoy the attractions of the Garden Route and to lap up the laid back atmosphere of the region. Whilst on these tours, guests can simply relax and go with the flow; being taken to the sights they’ve signed up to see and being given free time between moving to explore a new area. Tours are without a doubt the best way to explore an area. Not only do they take the stress out of driving yourself around an unknown area and trying to navigate your way to each of the attractions, but they allow you to make the most of your time and take you to the places they know you would want to see. Whether you choose to embark on Cape Town tours, Cape Winelands tours or Garden Route tours you can be sure to have the experience of a lifetime whilst discovering the beautiful scenery of the Cape and the exciting attractions that are dotted along the different routes.